Thank you for the Great item! fast shipping! Awesome deal ! Had to file an Ebay case to get my return. Broken item sent, dont buy from them! Wrong item description. Awful service. Won't pay return shipping. 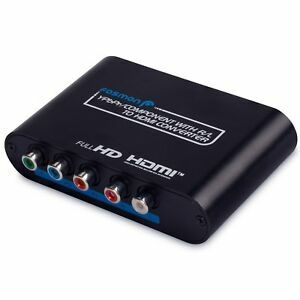 Definitely needs if you like to play PS2 in HD on your brand new smart TV with out component connection. Improve video quality significantly. Like it.